Packing your teas in a small sized bag? Check out our 4 oz size bags. 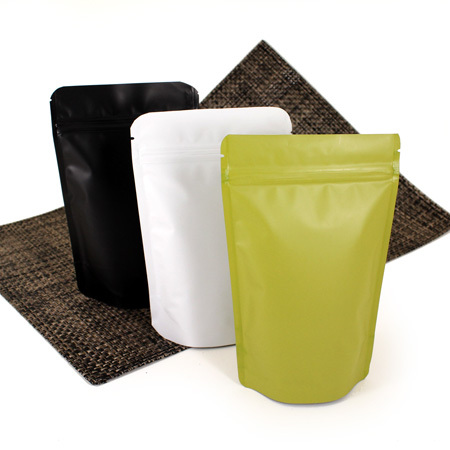 These bags are made with a resealable zipper, a 5-layer high barrier poly structure and a tear notch for easy opening. Find these bags in a variety of versatile matte finished colors with full solid colors, or one side clear and one side colored. Pre-pack these for your online store, or prep them up for the storefront. Not sure this is the bag for your products? Feel free to request a sample today! We recently purchased these stand up pouches in matte white finish for our company products. They are great! 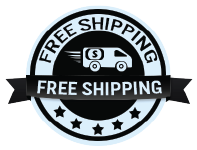 Easy to package, easy to seal and shipped quickly! No hassle and great customer service. Thank you Sav-on bags! My company has been using Sav-0n Bags for four years now. We love the quality and service they provide. The matte green bags look beautiful on our store shelves. 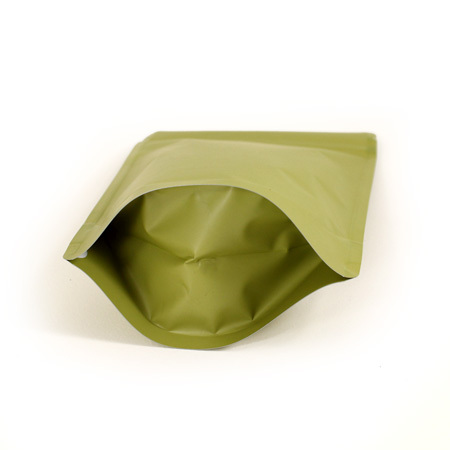 These stand up pouches look sharp and sophisticated - perfect for our dried goods product. We used these bags to package coffee for our upcoming wedding. They arrived promptly after ordering them and are great quality !! This bag is wonderful. I purchased it thinking that I could only fill 4 ounces of my products inside. When I started to fill up the bags it ended up being able to hold 12 ounces. I love the different colors; which I ended up purchases. These are exceptional bags! Love the clear back for our tea product line, giving great visual. Highly recommend! We purchased the stand-up pouches for our pets treats that we manufacture. They are food safe, sturdy, easy to seal, and look professional. The price is very competitive and our shipped quickly. Would recommend the product and the company. Q: Hello.... I would like to order 3000 bags... but it has not been possible to place that amount in the options ? 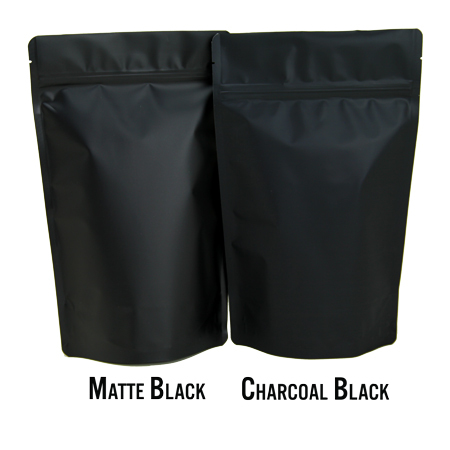 A: We do offer the 4oz Matte Stand Up Pouch in a variety of quantities. We offer them in 500, 1000, 2000, 3000, 4000, 5000, 6000, 7000, 8000 & 9000. If you are logged on and still do not see the option for 3000 pieces, please click on the link named "contact us" at the top of the screen and we will try to help you out further. Q: 4 oz Matte Stand Up Pouch - how do these bags need to be sealed? And do you sell a device to do that? Thank you! A: Great questions! They are heat sealable. The good news is basically all of our bags (unless otherwise stated) are food grade & heat sealable. We do sell many different types of heat sealers. Since all of our heat sealers are commercial grade, our recommendation is based on how many bags you intend to seal. 100 bags or less per day, we typically recommend our hand held heat sealer as it will be very cost effective at the bag count. Over 100 bags, but less than 500 bags per day, we typically will recommend a foot operated or semi-automatic heat sealer. If your sealing over 500 bags per day, we would recommend one of our Continuous Band Sealers.